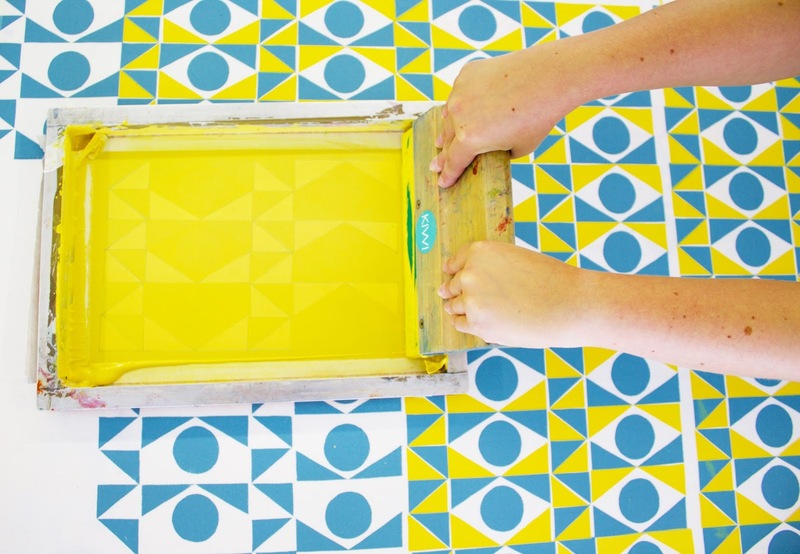 This is a fun and creative workshop with a difference. 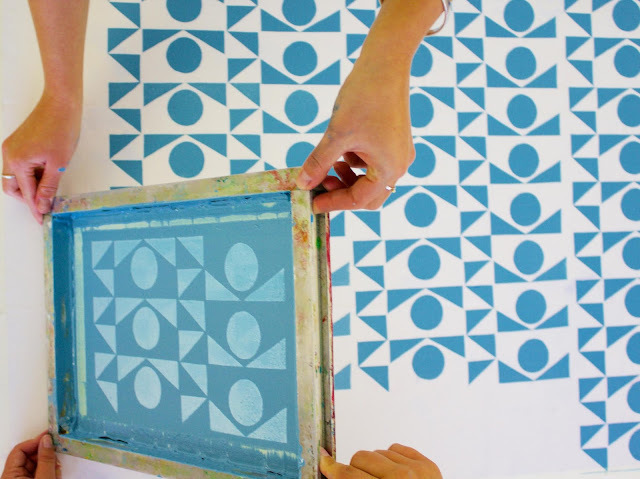 You will create a hand cut stencil, to be printed as a repeat across a length of fabric, the fabric will be enough to create a 20cm diameter lampshade. 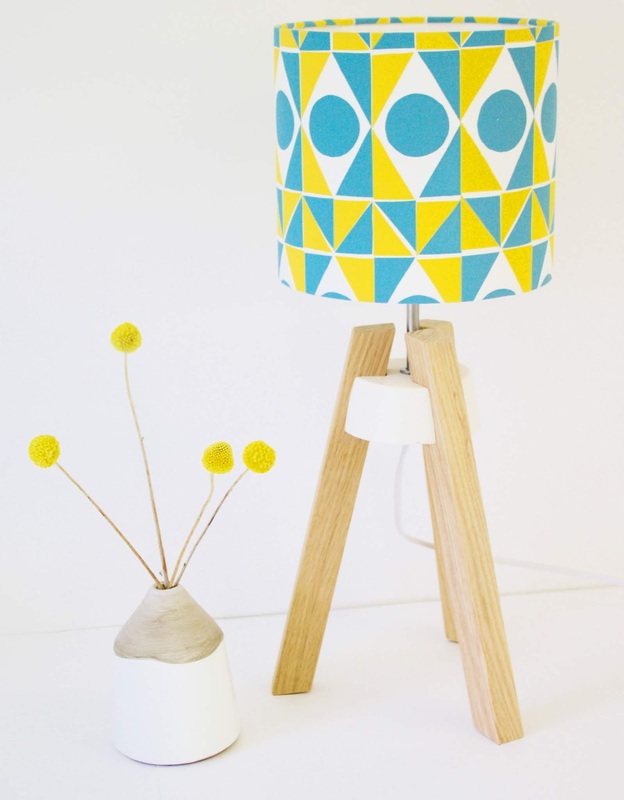 You can pick to make your lampshade to hang from the ceiling or for a lamp base. The workshop begins learning how to transform a design into a hand cut paper stencil. You will learn how to mix a colour, prepare your fabric, measure your repeat and pull a squeegee printing your design across your panel of fabric. 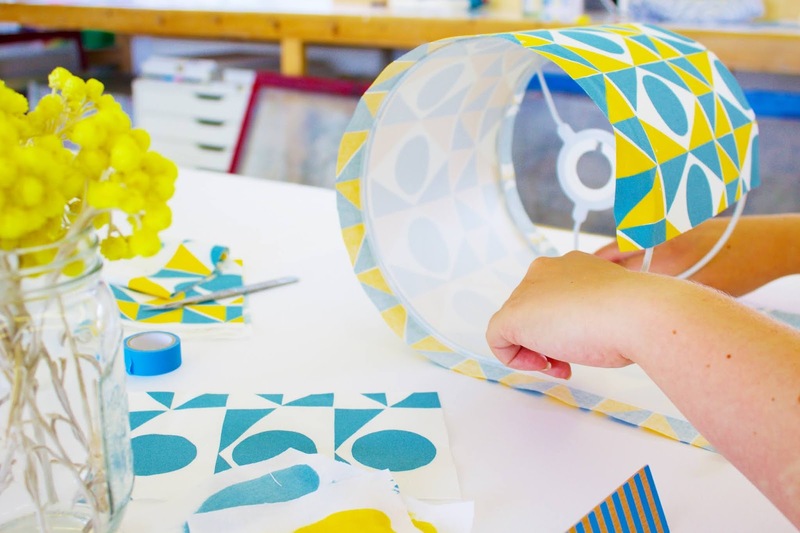 In the afternoon you will transform part of your own printed fabric into a 20cm diameter lampshade. Perfect as a gift or to brighten up your home. Requirements: Please bring a packed lunch, old shirt or apron.